Kane Brown has just scored his third No. 1 single, as “Lose It” just ascended to the top spot on both the Billboard Country Airplay chart and Mediabase chart. “Lose It” is the lead single from Kane’s sophomore album, Experiment, following his previous No. 1 singles “What Ifs” and “Heaven.” Kane co-penned “Lose It” with Chase McGill and Will Weatherly. 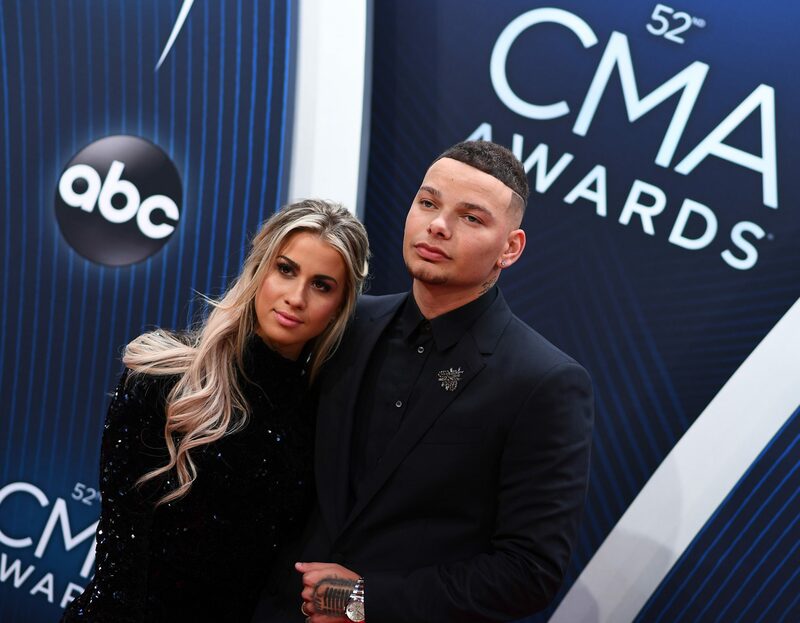 Two weeks ago, “Lose It” dethroned Bebe Rexha and Florida Georia Line’s “Meant to Be” after a record 50 weeks atop the Billboard Hot Country Songs chart. Previously, his hit song “What Ifs” (featuring Lauren Alaina) knocked Sam Hunt’s No. 1 single “Body Like A Backroad.” out of the top spot after 34 weeks.